Sadly the Market has had to close. As the Chief Executive explained at scrutiny on Thursday, he had no option given the seriousness of the experts comments in the condition report. 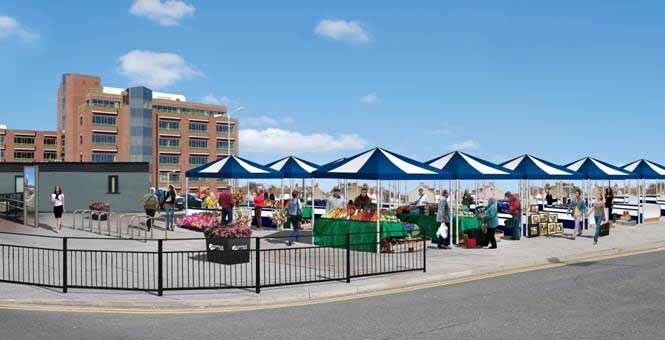 No decision as to the future of the market has yet been taken but clearly if there is a very serious risk of injury to the traders and the shoppers the council has no choice but to close it whilst further info is sought and costs determined etc. once this info is in it will be considered and a decision to permanently close or to repair can be taken.